CHARACTER PLUS CHARM. 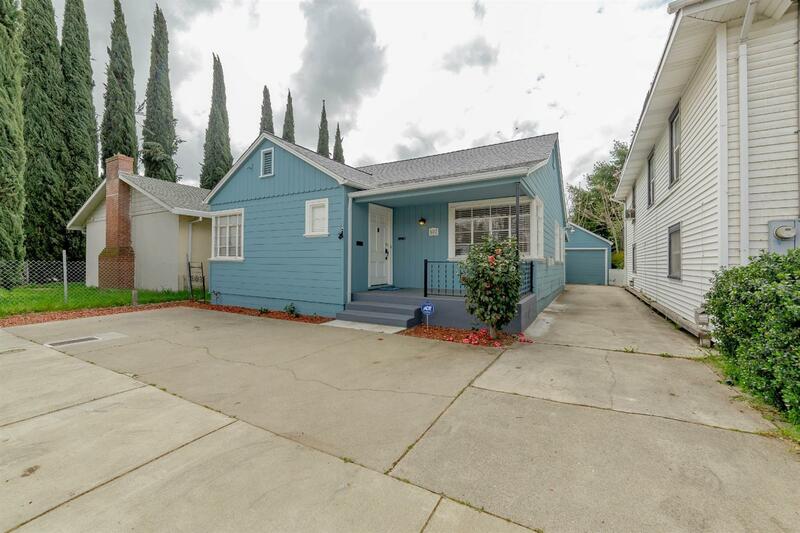 IF YOU LIKE INDIVIDUALITY YOU WILL LOVE THIS COMPLETELY REMODELED CRAFTSMAN BUNGALOW. WALK TO BURGERS & BREW, RALEY FIELD, AND OLD SAC. OR, WALK OUT YOUR BACK GATE FOR A QUICK BITE TO EAT AT BRODERICKS ROADHOUSE. WHY BUY A CONDO WITH HOA DUES WHEN YOU CAN OWN A GORGEOUS MOVE IN READY HOME. OWNERS HAVE SPARED NO EXPENSE TO OFFER THIS AMAZING PROPERTY FOR SALE. A LIST OF AMENITIES IS ATTACHED FOR AGENT DOWNLOAD. RAISE THE CURTAIN ON A NEW LIFESTYLE BY SEEING THIS HOME TODAY!